With its perfect mix of historic architecture and modern landmarks, Cuban and Spanish culture-infused flavor, vibrant business districts, beautiful waterways and beaches, Tampa is a wonderful place to work, play and unwind. For its 2018 Housing Forecast, realtor.com rated the top 100 markets according to factors including employment growth, household growth and unemployment. In all categories, Tampa Bay fares considerably better than the national average. The biggest demand will continue to be for “moderately priced homes” under $300,000.00. The one category in which the bay area especially shines is new-home starts, predicted to soar by more than 20 percent next year. That would ease one of the biggest constraints on the local real estate market — a shortage of homes for sale. This will help increase inventory because it creates new homes for existing homeowners to trade up to and frees up existing homes. Tampa is not expected to have brisk sales growth but 1.3 percent is a pretty healthy market from the sales side. 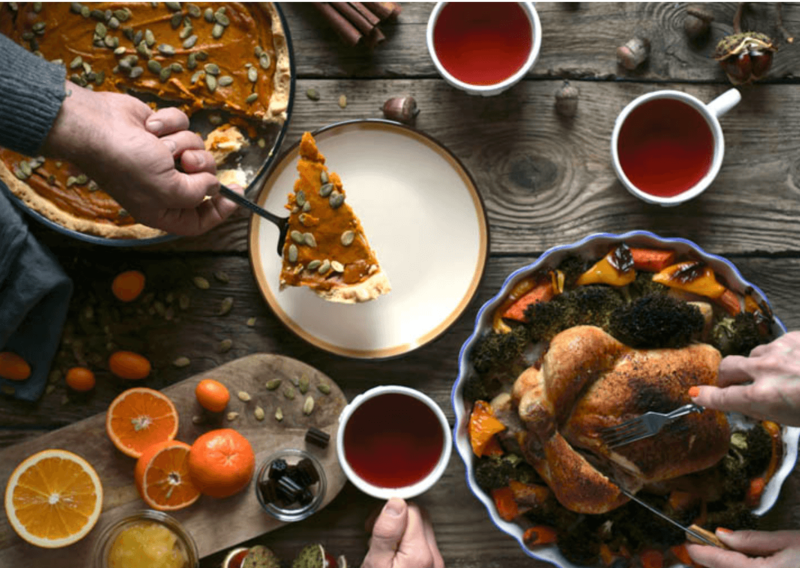 Whether it is your first time hosting or you are a Turkey-serving veteran, Land Home Tampa realizes hosting a Thanksgiving dinner can be a lot of work. 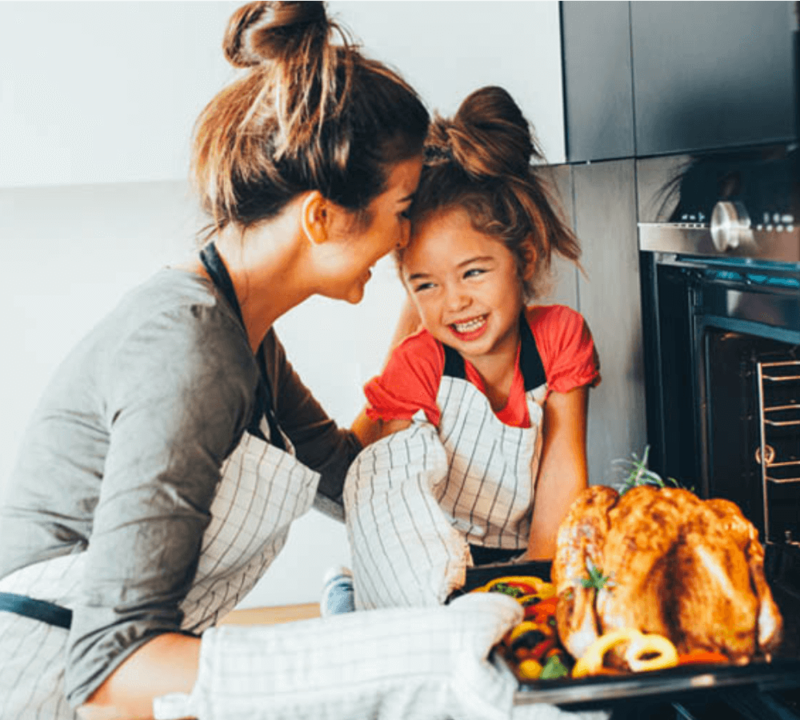 However, if you keep organized, hosting Thanksgiving in your home can be a wonderful experience, full of happy memories. The beauty of Thanksgiving is friends and family coming together. There is no reason for you to be in the kitchen by yourself! Divide and conquer. Don’t be afraid to delegate those side dishes. It will make the day all the more memorable having everyone be a part of the process. Avoid those “When will the food be ready?” questions by planning your menu ahead of time. There may even be a few dishes you could make the night before. If not, look for ways to cut down on prep time early like peeling the potatoes, chopping the vegetables, or toasting the nuts. And don’t forget the place settings! You can also prep the non-food tasks beforehand. Set your table the night before to eliminate one more task the day of. 3. Stick to what works. Thanksgiving is all about the classics so it may not be the best time to experiment with a new recipe. If you want to spice up the menu, try a practice round a week or two before to work out the kinks. 4. Don’t stress over appetizers. Fancy appetizers can be overkill—you don’t want your guests getting full before dinner! Some crudités or store-bought cheese and crackers are perfect for your guests to nibble on before the main event. 5. Store bought is okay! Making everything from scratch is a wonderful gesture but it is usually too much work for one person. If you haven’t delegated a few things to some guests, don’t be afraid to buy freshly baked rolls or a pie from your favorite bakery. 6. Enjoy the company of your family and friends! At the end of the day, Thanksgiving is about being thankful. Be sure to take a moment to relax and enjoy sharing a meal with those you love. Down the road, your guests will remember the laughs and the stories much more than they will remember the meal. 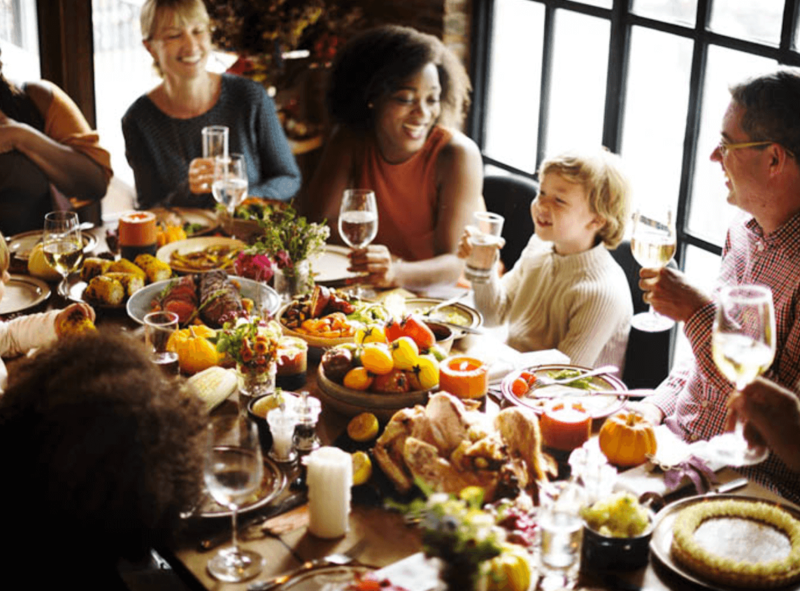 We hope that our tips on hosting a memorable Thanksgiving in your home have helped you, Happy Thanksgiving from all of us here at Land Home Financial Services, Inc. Which Home Style fits You? Whether you’re first-time home buyer, downsizer, upgrader or simply just trying to picture your life owning your own space in Tampa, we’ve broken it down to give you positives and negatives to owning each style of dwelling. Owning a home can offer a variety of positives as well as considerations based on your goals and desires as a person, couple or growing family. Certainly a single-family offers more space for families that are growing. In addition, homes tend to be a better investment vehicle with generally a higher demand and freedom to build, expand and renovate as needed. 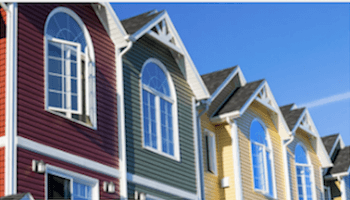 Considerations to owning a single-family home versus a townhome or condominium usually mount up in cost to maintain. Owners are typically responsible for all maintenance. Usually less expensive by equal comparison to a single-family home as the building maintenance is managed by the homeowner’s association for a monthly fee. These costs go to lawn maintenance, the common areas including the gym, pool, mail center, security gates and general property care. 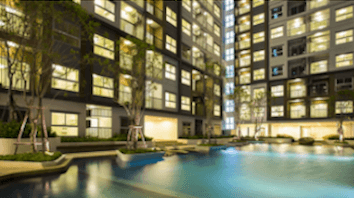 Considerations to owning a condominium would be that there is less space for growing families yet may be ideal for singles or couples as well a few others. They are generally a weaker investment than a home and harder to differentiate with less options in expansion and renovation. Owning a townhome generally can be less expensive than a single-family home due to the maintenance being offset through the association fees as well as minimal yard and garden spaces to maintain. A townhome is a weaker investment compared to a home yet stronger than a condominium. Also, you have fewer neighbors as well as more property to enjoy. The same considerations with expansion and renovation apply when choosing a townhome over a single-family home. Life’s filled with endless opportunities such as travel, study, flatting, social events, must-have retail products, thoughts of marriage and possible children. Home ownership is often the afterthought, in a series of decisions that ultimately affects our financial position and timing in acquiring our own piece of turf. If you aren’t lucky to have your parents fund your travels or university, there are choices to be made: do you work and save for a house? Or do you travel? Or do you study then work and save for a house? Or do you get married and have children then work and save for a house? The end result is that there is always going to be a sacrifice along the way. So if home ownership is your ultimate goal, something is going to have to take the back seat. 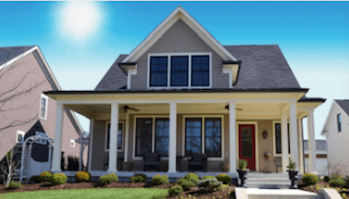 LHFS is launching our personalized Power Purchase Program that is competitively priced conventional loan program that requires only a 1% down payment from the homebuyer. Combined with a 2 % Power Purchase grant, the 3% combined equity results with a 97% eligible conforming loan. This program is available for both 1st time homebuyers and repeat homeowner buyers on their primary residence. Refinance transactions are not eligible. First mortgage must meet FHLMC Home Possible Advantage eligibility. Effective 10.01.2017 the 2% Grant funds will be provided by a Non-Profit agency vs. the LHFS Funding It Forward. To be aware of: Conforming loan amounts only, no manual underwriting allowed, manufactured Housing is not allowed, additional subordinate financing not allowed, LTV 97.00%/CLTV 97.00% only, 100% AMI Income Limit Cap and a benefit of having Mortgage Insurance that is lower than 25% coverage cost vs. standard 30% on a 97% LTV! 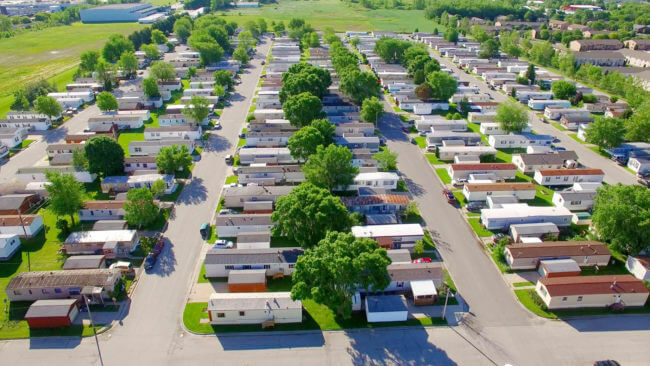 LHFS is launching our personalized Power Purchase Program for Manufactured Housing that is competitively priced conventional loan program that requires only a 5% down payment from the homebuyer. Combined with a 2 % Power Purchase gift, the 5% combined equity results with a 95% eligible conforming loan. This program is available for both 1st time homebuyers and repeat homeowner buyers on their primary residence. Refinance transactions are not eligible. At Land Home Financial we pride ourselves on smart communication to our buyers and expediting the process as efficient as possible. Experience the Difference with Land Home Financial and allow us to find you the perfect home mortgage product. Meet Ms. Annie M.: A spouse of a veteran that used her deceased husband’s VA eligibility. We were able to offer her our Amazing VA Loan Program and the mortgage transaction closed with no lender fees, no down payment, no PMI and no funding fee. Meet Nicholas K! He was able to take full advantage of an “exclusive” option to Land Home, our HOUSE2HOME mortgage product! He was able to save thousands with this down payment assistance program. Feels great helping like we do!! Before you get started, call us (813) 918-1620, we’ll do our diligence to get you pre-approved quickly and guide to the best home mortgage product for your situation. 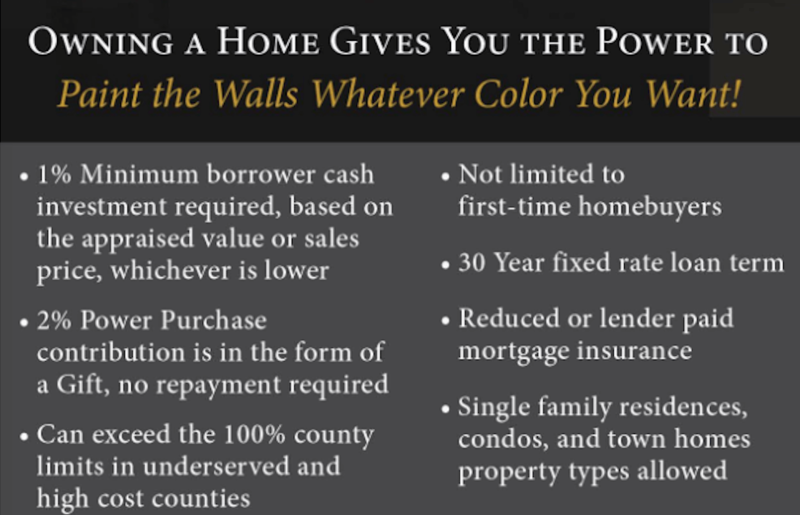 By being a Direct Community Lender, we simply provide programs that other lenders simply cannot offer! Some people don’t know the first thing about getting a mortgage loan. Applicants who don’t recognize key differences in the application process from anything they’ve applied for are often disappointed when a lender denies their mortgage loan application. Here’s six tips to help you get approved. 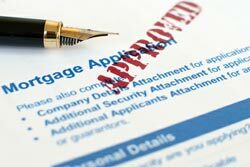 Credit scores and credit activity have a major impact on mortgage approvals. In addition to higher credit score requirements, several missed payments, frequent lateness, and other derogatory credit information can stop mortgage approvals. Pay your bills on time, lower your debts, and stay on top of your credit report. Cleaning up your credit history beforehand and correcting errors on your report are key to keeping up a good credit score. Down payment minimums vary and depend on various factors, such as the type of loan and the lender. Each lender establishes its own criteria for down payments but aim for a higher down payment if you have the means. Lenders attach this extra insurance to properties without 20% equity, and paying PMI increases the monthly mortgage payment. Get rid of PMI payments and you can enjoy lower, more affordable mortgage payments. Additionally, down payments aren’t the only expense you must worry about. Getting a mortgage also involves closing costs, home inspections, home appraisals, title searches, credit report fees, application fees, and other expenses. Closing costs are roughly 3% to 5% of the mortgage balance – paid to your lender before you can seal the deal. Not to mention, the new furnishings that you will be eager to buy to fill empty spaces. Be careful and wait for at least three months until you settle in and understand the full picture. You don’t need a zero balance on your credit cards to qualify for a mortgage loan. However, the less you owe your creditors, the better. Your debts determine if you can get a mortgage, as well as how much you can acquire from a lender. Lenders evaluate your debt-to-income ratio when approving the mortgage. If you have a high debt ratio because you’re carrying a lot of credit card debt, the lender can turn down your request or offer a lower mortgage. Paying down your consumer debt before completing an application lowers your debt-to-income ratio and can help you acquire a better mortgage rate. But even if you’re approved for a mortgage with consumer debt, it’s important to avoid new debt while going through the mortgage process. I know from personal experience that lenders do pre-approve applicants for more than they can afford. After receiving a pre-approval letter from our lender, my husband and I wondered whether they had read the right tax returns. We appreciated the lender’s generosity, but ultimately decided on a home that fit comfortably within our budget. Don’t let lenders dictate how much you should spend on a mortgage loan. Lenders determine pre-approval amounts based on your income and credit report; however, they don’t factor in how much you spend on daycare, insurance, groceries, or fuel. Rather than purchase a more expensive house because the lender says you can, be smart and keep your housing expense within your means. A house is likely to be the most expensive purchase you’ll ever make. And if you’ve waited a long time for this day to come, you’ve undoubtedly thought about the features you desire – maybe you’re craving a huge master bedroom with walk-in closets, or perhaps a gourmet kitchen. We’ve listed five budgeting tips for you to follow that will help you out. When you’re pre-approved for a mortgage, your bank determines how much they think you can afford to spend on a house. But don’t assume the number they provide is the amount you should spend. 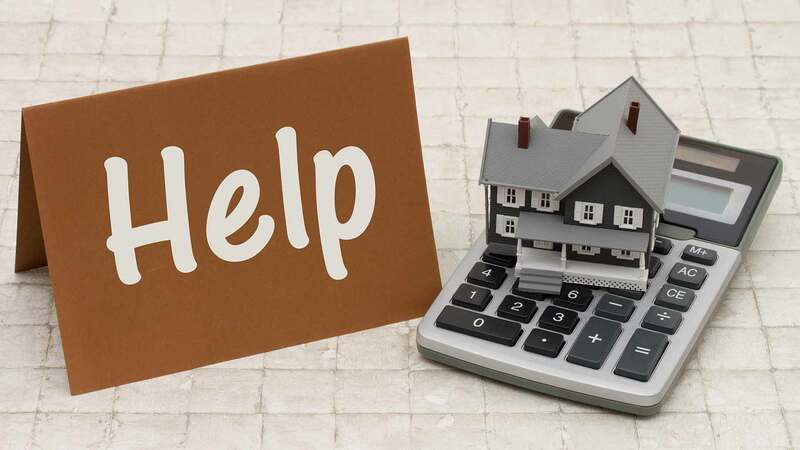 Go online and use a mortgage calculator – after you enter a sale price, a loan term, and interest rate, the calculator estimates your monthly payment, including home-owners insurance, property taxes, and private mortgage insurance. Also, research whether there are other expenses you’ll need to work into your budget after buying a home. For instance, association dues, a lawn or pest service or possible higher utilities; these costs can really add up and eat into your monthly budget. If you decide in advance which amenities are “must-haves” and which would simply be nice to have, you’ll be in a better position to stay within budget when you start looking at homes. I’ve had only positive experiences with my real estate agents, but not everyone is as lucky. Good agents respect your finances and only show you homes you can afford. That being said, some agents may try to push the envelope and recommend properties outside your price point. Be firm and stick to your guns. It’s very easy to fall into the cycle of “compare and despair.” This is a nasty cycle to fall into, especially when it comes to buying a home. A house isn’t a pair of shoes or an expensive handbag – if you overspend when buying a house, it isn’t easy to recover from the mistake. Rather than obsessing over the fact that your friend bought a house with an outdoor kitchen, offer your congratulations, and then get excited about what your budget can do for you. Maybe you’ll have four bedrooms instead of two, or you’ll have a gas oven instead of an electric one. Then, think about the ways you’ll benefit from staying within your budget, such as maintaining a healthy vacation or a retirement fund or starting a college fund for your kids. Competing with other buyers is no picnic, and to win a bidding war, you often have to increase your offer. This isn’t necessarily bad, as long as you’re able to stay within budget – however, bidding wars can get out of hand quickly. Therefore, it is important that you do not automatically rule out a house just because it has been sitting for a long time. If anything, seek out these houses. The seller is probably motivated and willing to drop the asking price to move the property. 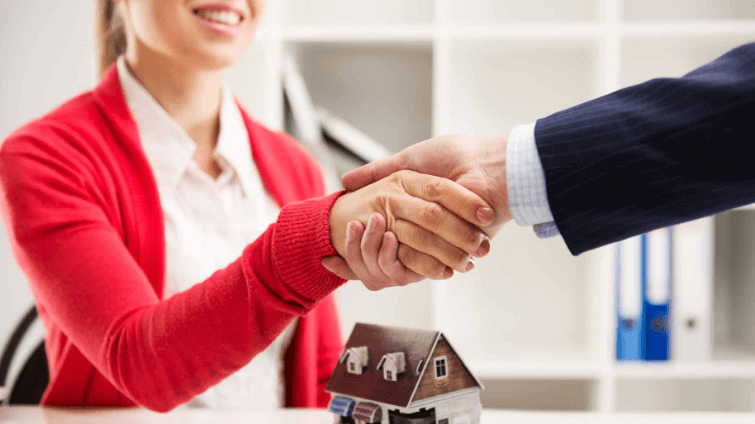 Even if the seller isn’t willing to drop the price, there are still more opportunities for negotiation when a home has been on the market for months. If you can identify the reason the property hasn’t sold, then you can ask the seller to reduce the home’s asking price or provide a cash allowance for the fix. If you’re still concerned about possible hidden defects, state in your bid that the offer is subject to a satisfactory home inspection – which is a good idea no matter what. Nonbanks lost money originating mortgages so far this year, as per-loan profitability plunged into negative territory for just the second time in a decade, the Mortgage Bankers Association (MBA) recently reported. Regardless, we are here to see you to get into your dream home! Nonbanks reported a net loss of $118 per loan, down from a gain of $237 in the fourth quarter, the trade group said. The cause of this year’s loss was lower mortgage volume. In the first quarter of 2018, falling volume drove net production profitability into the red for only the second time since the inception of our report in the third quarter of 2008,” said Marina Walsh, MBA’s vice president of industry analysis. Walsh said the losses were somewhat offset by increased servicing revenue. Overall production expenses rose into new record territory. Total expenses increased by $482 per loan over the quarter to $8,857 per loan. Production expenses per loan were $2,733 higher in the first quarter of this year than the long-run average expense of $6,224 going back to 2008, the trade group said. Driven by a sharp drop in rate-term refinancing activity, MBA is forecasting that overall mortgage volume will end the year down this year, clocking in at around $1.6 trillion, which is down about 6 percent from 2017. On a positive hopeful note, home-purchase loan volume is anticipated to gain about 5 percent, to $1.17 trillion, according to MBA’s most recent forecast. Now is the time to buy, stop renting and allow Land Home Financial to assist you with the right product. Land Home Financial and its new homeowners are celebrating National Homeownership Month in June. 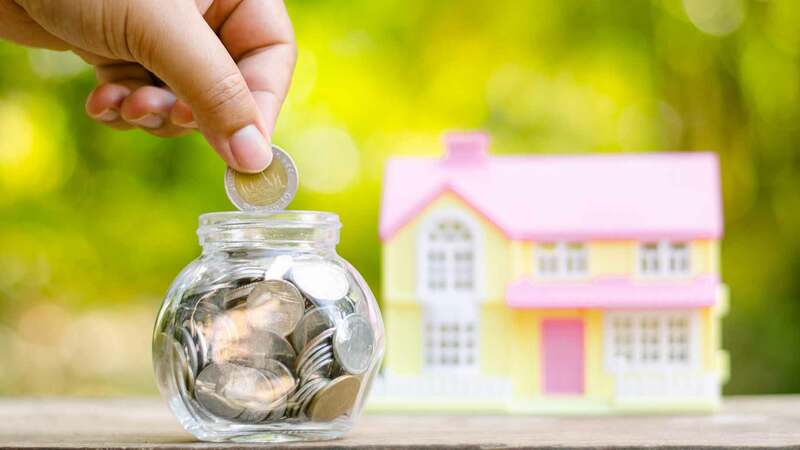 And with good reason: New research shows a household’s primary residence is its largest asset and continues to provide an important building block for long-term financial security. “Homeownership is a primary source of net worth for many Americans, and is an important step in accumulating personal financial assets over the long term,” said Randy Noel, NAHB chairman and a custom home builder. Land Home Financial Loan Officers and Realtor Partners have a great opportunity to promote the benefits of homeownership during National Homeownership Month. Let’s see as many as we can get into a new home. With our mortgage products, expertise and sincere care, we can do it!! To have a place called “home” is priceless in stabilizing the growth and security of each member of the family. When a parent knows that their kids are safe, happy and have a place of their own, then they can be all they can be to provide for their household. For a child to know that their home and life is stable enables them to be free to grow, play and learn to be the best they can be and enjoy living. With any investment, be it stocks, bonds or real estate, you need to know what your objectives are and it is no different with single-family home investing. If you’re focused on safety and security, consider exploring low-risk investment homes that generate steady, reliable yield. An example of this may be a more expensive investment property in a good school district. You’re going to get a lower yield, but you may see better downside protection and less volatility. If you have a longer-term horizon or you’re seeking higher returns, you may want to take on a little more risk. Often, lower-priced homes will be more risky, but you may get higher yields and potentially higher long-term returns. Diversification is just one reason to expand your investment property search. You won’t be able to find a great income property for $100,000 in Seattle, Denver, or Oakland, Calif.; but you can if focus on the Midwest, South and Southeast, including Florida. New developments in technology and data access are making real estate ownership more broadly accessible to the everyday investor. Single-family rental homes currently is a $3 trillion industry, with 1 million homes trading hands among investors every year. The investment opportunities are ripe, and never has it been less complicated for investors to buy and own homes outside their geographic location. Builder confidence in the market for newly built single-family homes rose two points to 70 in May after a downwardly revised April reading on the NAHB/Wells Fargo Housing Market Index (HMI). This is the fourth time the HMI has reached 70 or higher this year. See detailed tables at nahb.org/hmi. More information on housing statistics is also available at housingeconomics.com.